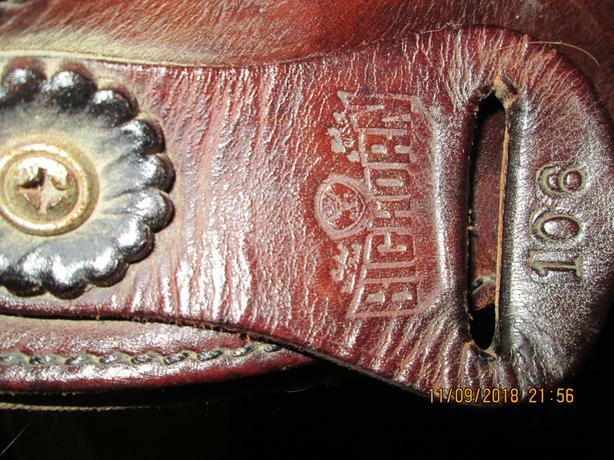 Big Horn #106 Western Saddle. 6" Gullet and 171/2-18 inch seat. Fits most horses and is very comfortable. Comes with Stirrups, breast collar.